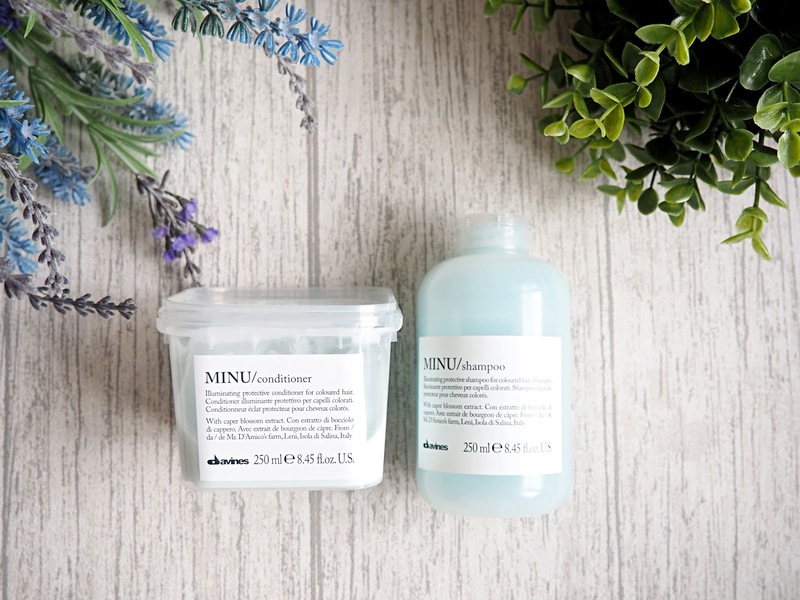 Suggested by the lovely girls at Samantha Cusick for my newly coloured hair (Balayage incase you're wondering, and i'm totally in love), I picked this set of Shampoo & Conditioner up by Davines. It is ideal for coloured hair, and claims to be 'illuminating' and 'protective'. My review? I'm obsessed. The scent is very fresh, with a citrus hint to it. Now I don't know about you, but I find it extremely hard to describe a shampoo, I mean.... its a shampoo... it does the job. 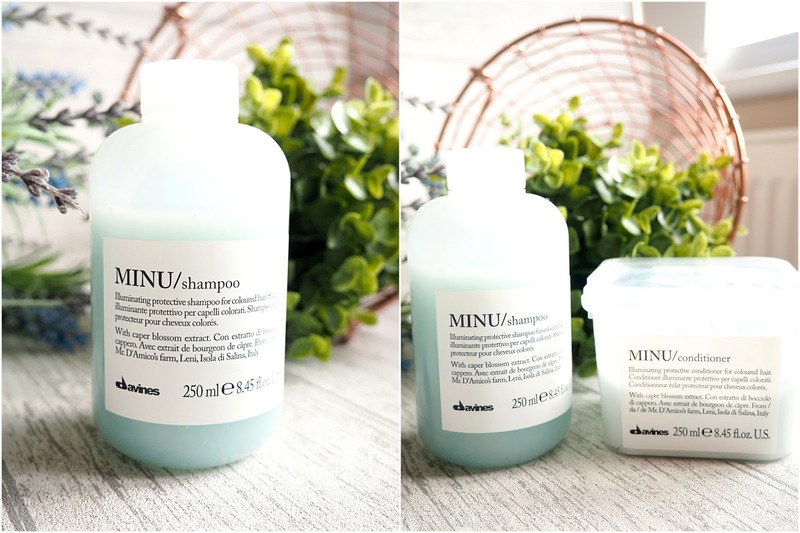 But it does feel extremely luxurious, and definitely purifies and cleans the excessive amount of heat protectant I use to try and keep my colour forever! 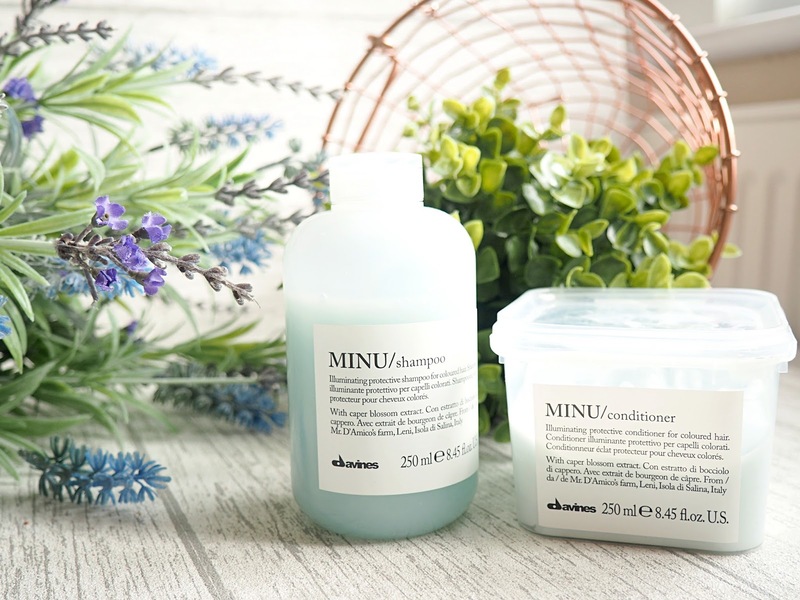 I use this on alternative days to the Touch of Silver Purple shampoo in the aim to keep away those pesky brassy tones. 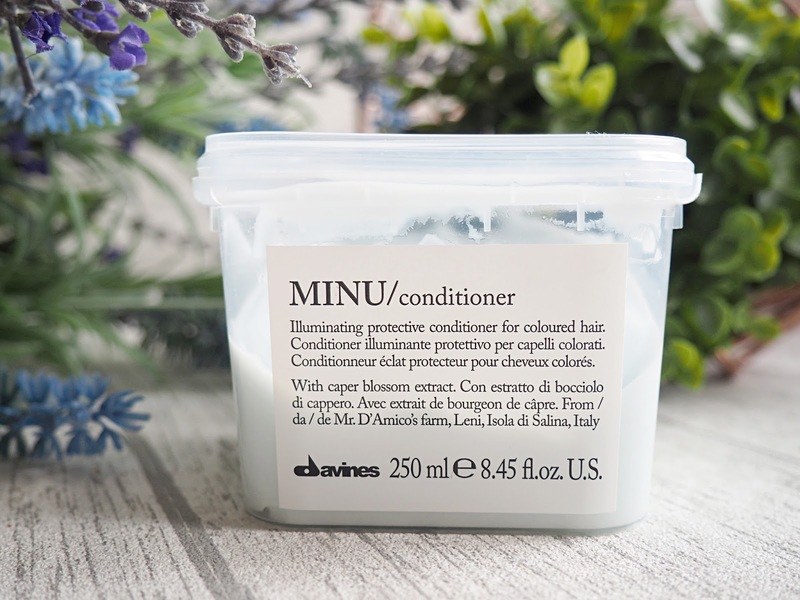 The Minu conditioner is really effective at detangling your hair, and is very moisturising- also designed to protect your colour once again. The only drawback I would say, is that it's in a pot so you have to scoop it out with your fingers which means a load of water pools inside it from the shower. However, it does look nice on the side of my bath! I've really enjoyed trying out a new set of hair care, breaking away from the standard selection in Boots. What do you use to keep your hair looking shiny & healthy? I'd love to hear, I'm nearly finished with these! P.S. Please ignore the fact I only have a select few flowers that I can photograph with (hope to change that!) & that I've been M.I.A for so so long- I really do apologise and hope to be back with regular content from now on. Work has been pretty insane recently, and to be honest it's been a little much. But I'm back and raring to go!